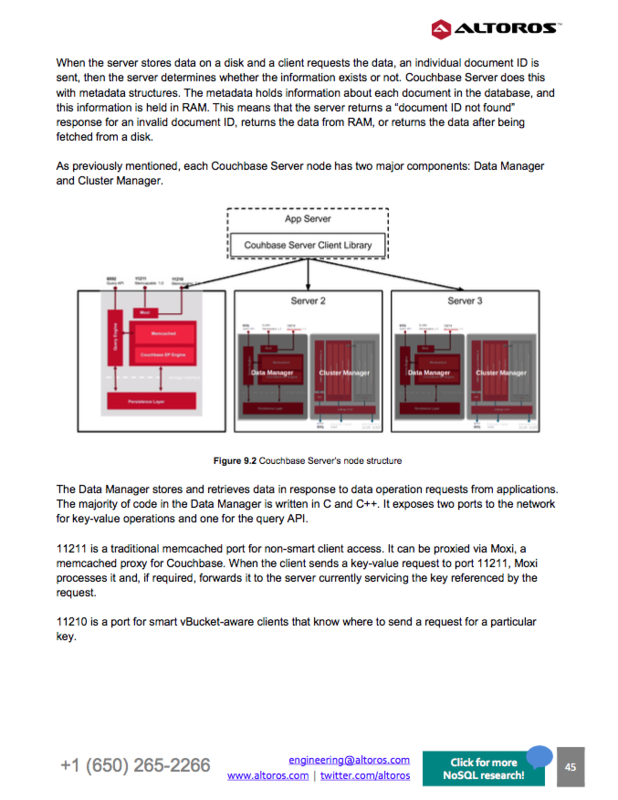 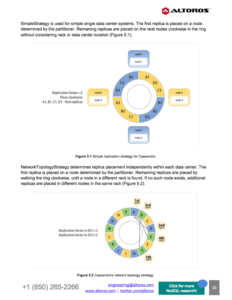 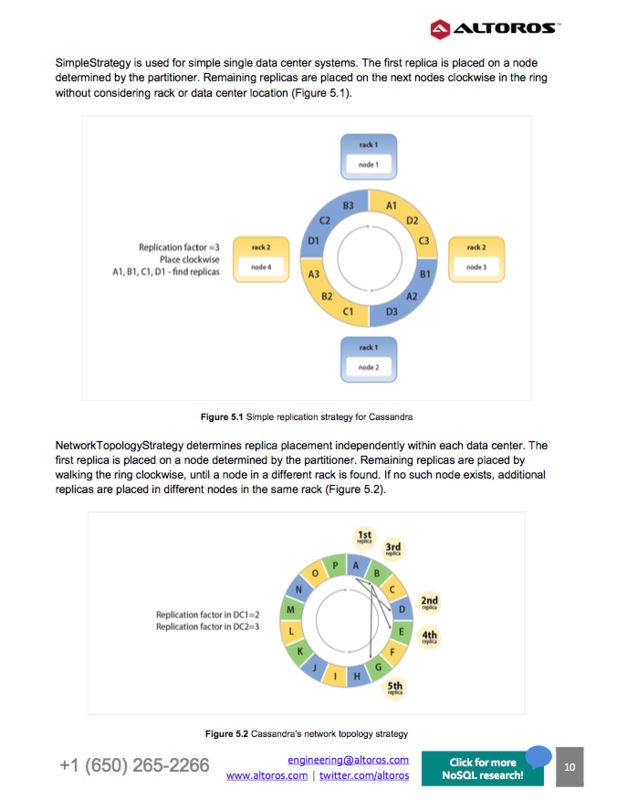 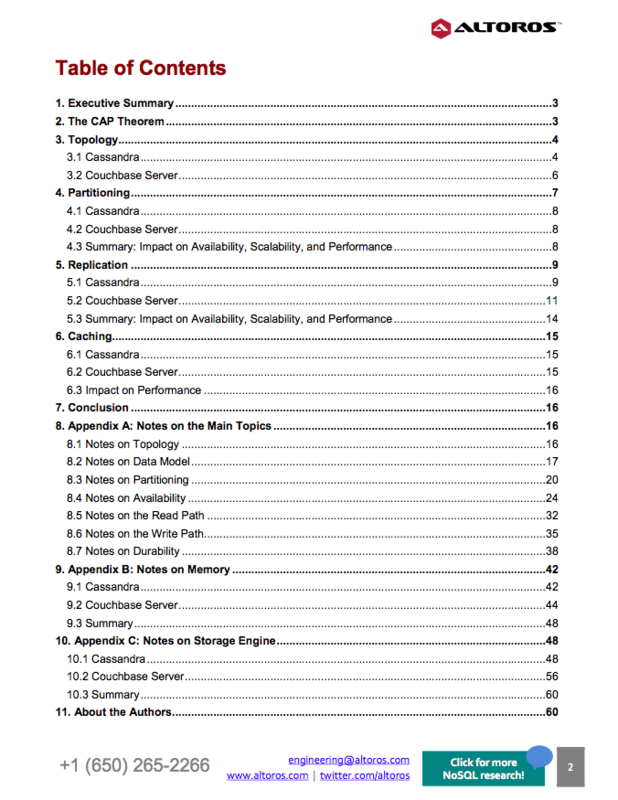 This 61-page research paper provides a technical comparison between the two popular NoSQL databases: Cassandra 2.1.x (DataStax Enterprise) and Couchbase Server 3.x. 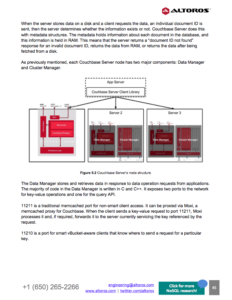 This document focuses on architectural differences between the two databases and how these differences influence availability, scalability, and performance. 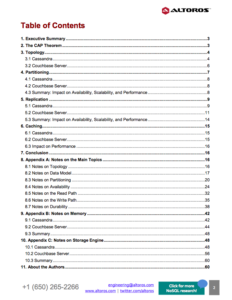 Key architectural details explored include topology, data model, partitioning, replication, caching, etc.